Always difficult to know when to start the boys mating the females. 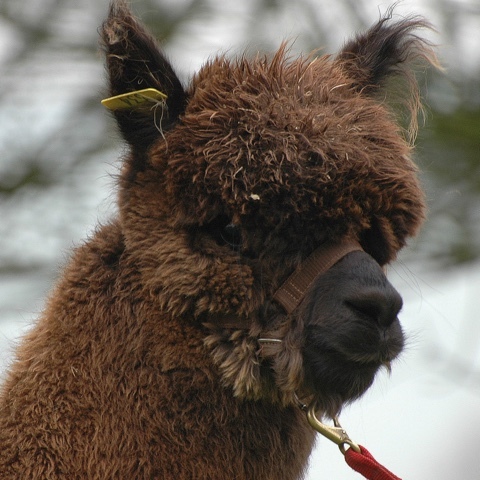 This time last year we decided to get our Champion Brown Male TOFT Timogen working earlier than usual as we have syndicated this male and the new owners were keen for him to work in 2015. At the time we had a couple of older girls that we decided to let him practice on. 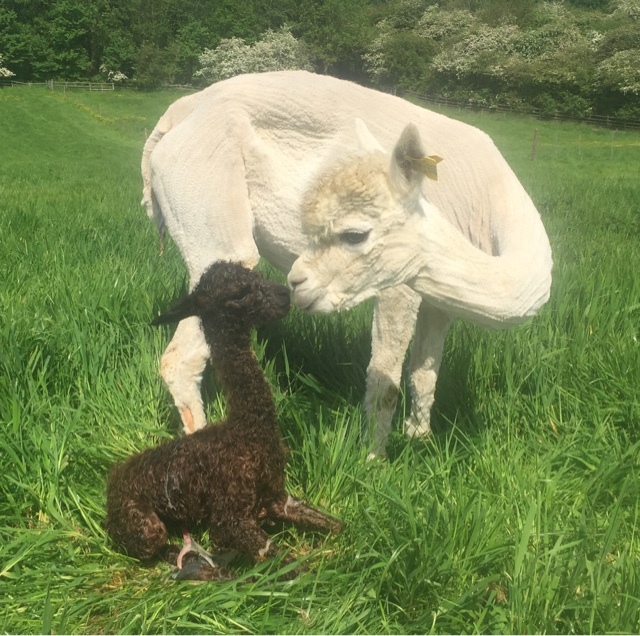 Today the first results of that boys graduation to being a man arrived in the paddock in the form of a beautiful dark brown female out of TOFT Snowdrizzle. Result!